OREM, Utah — The UTRGV baseball team dropped the middle game of its three-game series to Utah Valley 10-1 on Friday at Brent Brown Ballpark. Sophomore Tyler Torres recorded a career-high four hits, going 4 for 4 and driving in UTRGV’s lone run in the top of the sixth inning. UVU (10-14, 3-2 WAC) got on the board right away against UTRGV (16-11, 3-2 WAC) starter Carter Johnson (1-3). Trevor Howell started the bottom of the first with a leadoff triple, and a sacrifice fly by David Modler allowed Howell to score. UVU added three more in the bottom of the second on an RBI single by Trevor Peterson, a fielding error, and an RBI groundout by Ryan Eastburn that made the score 4-0. Howell extended UVU’s lead to 5-0 with an RBI single to center field in the bottom of the fourth against junior Trevelle Hill. UVU added three more runs in the bottom of the fifth before Jake Berry and Pacen Haynes put a cap to the scoring with RBIs in the bottom of the seventh. UVU starter Walker Ramsey (2-3) pitched six innings and allowed just one run on four hits while striking out five. Jake Carr earned his first save of the season, pitching the final three innings and allowing just one hit with seven strikeouts. Johnson took the loss after allowing five runs, four earned, in three innings while striking out four. 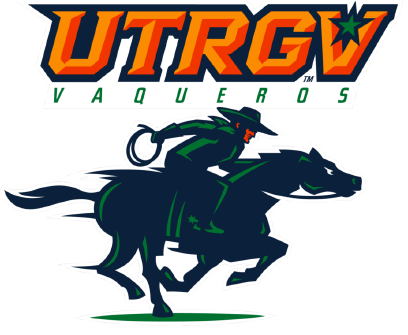 UTRGV will look for a series win in the rubber game against UVU at 1 p.m. Saturday.